FBC BELIEVES IN SUPPORTING THE COMMUNITIES WHERE WE LIVE AND WORK. We also believe in lending a helping hand when it’s needed. We do this through contributions, partnerships, and volunteer resources. We believe in making a tangible difference in the communities we serve. Howard Countys remarkable place of hope, help and support for those living and coping with cancer. Knowledgeable trained volunteers and a nurturing staff provide support and assistance for cancer patients and their families and caregivers. 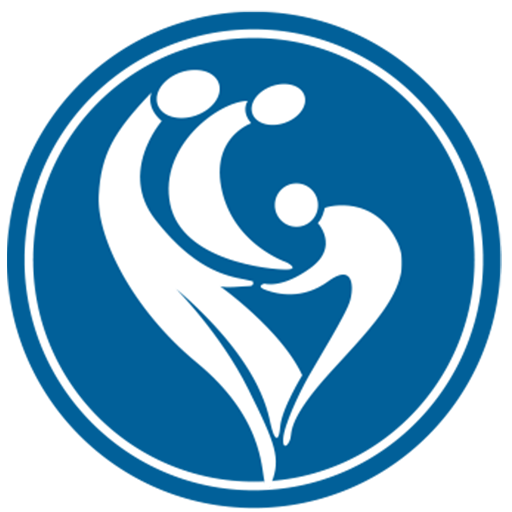 Family and Children's Services of Central Maryland is a nonprofit, nonsectarian agency committed to providing targeted services to vulnerable families and individuals in all stages of life who are experiencing problems related to social and personal adjustment thereby enhancing their quality of life. Family and Children's Services of Central Maryland (FCS) provides services that support individuals and families throughout their lifespan. We offer programs designed to help individuals and families solve vexing problems or prevent issues from becoming disabling. Our programs address issues including relationship disruption, family violence, sexual abuse, parent/child issues, teen pregnancy prevention, single or teen parenthood and elder care. 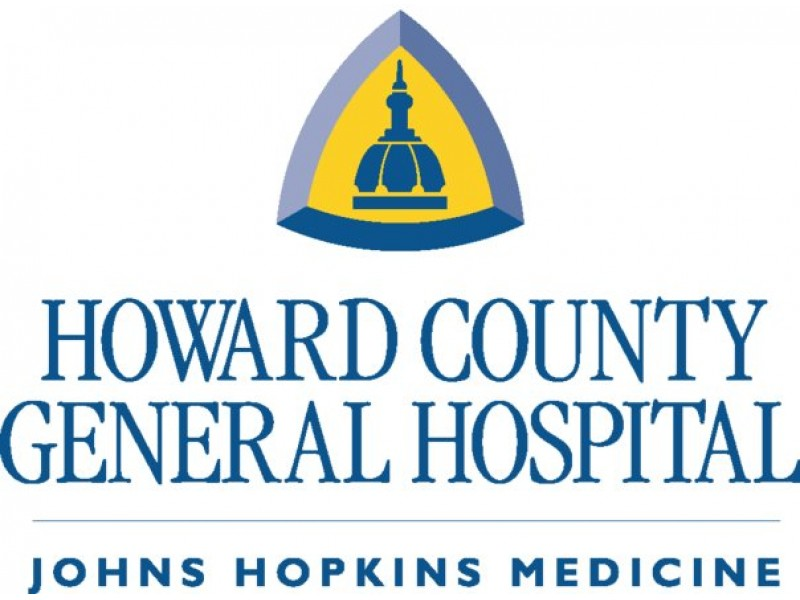 The Howard Hospital Foundation was established in 1992 as a not-for-profit organization charged with the mission of providing philanthropic support for Howard County General Hospital. The Foundation coordinates all fund raising activities for the hospital and is responsible for managing the endowment.Through the generosity of individuals, corporations and organizations, the Foundation helps sustain the hospital in its mission of caring for and continually improving the health of the residents of Howard County and surrounding communities. 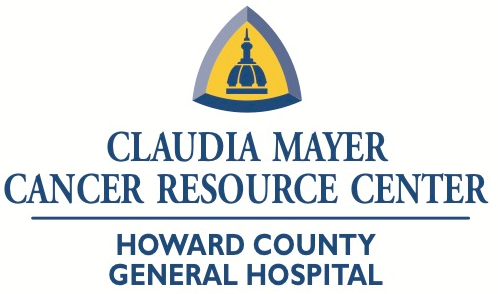 The Foundation provides funding for the expansion and renovation of facilities, purchase of new equipment and furnishings, and the development of programs to enhance the hospital's present and future services as well as health education and public outreach programs. The Leukemia & Lymphoma Society's (LLS) Light The Night Walk is an annual event to raise funds for cures. It’s the nation’s night to pay tribute and bring hope to thousands of patients and their families. Funds raised through Light The Night Walk support the work of hundreds of the world’s best and brightest researchers in their search for better therapies and cures for leukemia, lymphoma and myeloma. There is at least one Fisher House™ at every major military medical center to assist families in need and to ensure that they are provided with the comforts of home in a supportive environment. Annually, the Fisher House™ program serves more than 10,000 families, and have made available nearly 2.5 million days of lodging to family members since the program originated in 1990. By law, there is no charge for any family to stay at a Fisher House operated by the Department of Veterans Affairs; and Fisher House Foundation uses donations to reimburse the individual Fisher Houses operated by the Army, Navy, and Air Force. No family pays to stay at any Fisher House! 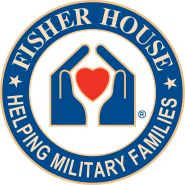 In addition to constructing new houses, Fisher House™ Foundation continues to support existing Fisher Houses™ and help individual military families in need. Families and friends of patients at any of the military's hospitals can now receive up-to-the-minute reports on a loved one by going to the patient's own customized web page, thanks to new services provided through CaringBridge. We are also proud to administer and sponsor Scholarships for Military Children, the Hero Miles program, and co-sponsor the Newman's Own Award. 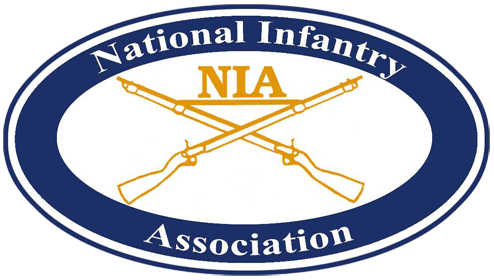 The United States Armor Association grew out of the United States Cavalry Association, established by a small group of cavalry officers in 1885 at Fort Leavenworth, Kansas. The Armor Association's charter is: to preserve and foster the spirit, the traditions, and the solidarity of Cavalry and Armor in the United States. 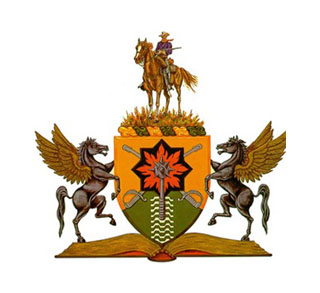 The Association is a non-profit organization with over 4,000 members dedicated to disseminating knowledge of the military art and sciences, with special attention to mobility in ground warfare. Wounded Warrior Project began when several individuals took small, inspired actions to help others in need. The resulting objective was to provide tangible support for the severely wounded and help them on the road to healing, both physically and mentally. 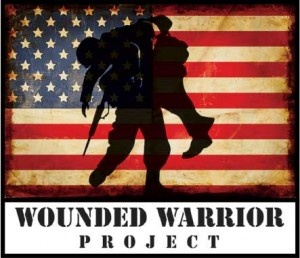 What had been initially viewed as a small contribution (compared with what the warriors had sacrificed while serving our country) has become WWP's signature program:"WWP backpacks delivered bedside to wounded warriors." Wounded Warrior Project is a nonprofit organization. 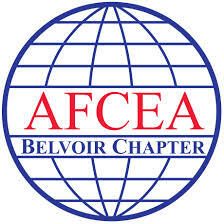 FBC partners with the AFCEA Fort Belvoir Chapter to produce the AFCEA Belvoir Industry Days every spring. Proceeds from these events go directly to designated scholarship and grant programs. Last year alone, FBC donated over $180,000 to students and schools in Fairfax and Prince William Counties. Danny Dietz Jr. was born on January 26, 1980 in Aurora, Colorado the son of Danny Phillip Dietz Sr. and Cindy Dietz-Marsh and brother to Tiffany Bitz and Eric Dietz. He was a 1999 graduate of Heritage High School (Littleton, Colorado). He earned his black belt in Taekwondo from the Korean Academy of Taekwondo. He enlisted in the Navy in 1999, earned his SEAL Trident in 2001 and was subsequently assigned to SEAL Delivery Vehicle Team Two in Virginia Beach, VA. 2003. Dietz deployed with his Special Reconnaissance element to Afghanistan to support Naval Special Warfare Squadron Ten and the prosecution of the Global War on Terrorism. 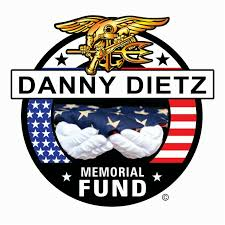 The Danny Dietz Memorial Fund was created for the purpose of bettering the community by providing a yearly scholarship to a selected student from Danny’s alma mater, Heritage High School. Funds for scholarships will be raised by this and other organizations hosting various yearly events and private and public donations. Our mission is to honor hard work and community service, to offer inspiration, and share the belief that the norm will be “Find and expect innovation.” All of this is aimed at creating more virtuous students, athletes, family members, and citizens who will become and/or strive to be leaders in their communities.